In herbal medicine, we use the leaves of Feverfew, a small but bushy and vigorous herb that rapidly spreads and covers available ground in a few years. Feverfew has been a part of medicinal herb gardens since antiquity and its name comes directly from the Latin word ‘febrifugia’ meaning ‘fever reducer. Once something gets a name for doing a certain job it is hard to imagine it being able to do anything else. Feverfew has become well known as a natural migraine treatment in modern times and consequently all of its other traditional uses seem to have fallen by the wayside. That doesn’t mean those old uses don’t still hold true, we just don’t hear them talked about anymore. Migraines: more specifically vaso-constrictive migraines; meaning migraines where blood vessels constrict and the pain can be lessened by the application of some heat. Historically speaking Feverfew was mostly used as a women's herb to help ease menstruation and as Culpeper wrote 'as a general strengthener of the womb'. The ancient Greek and Roman physicians called it 'Parthenion' and prescribed it for menstrual and birth-related problems. 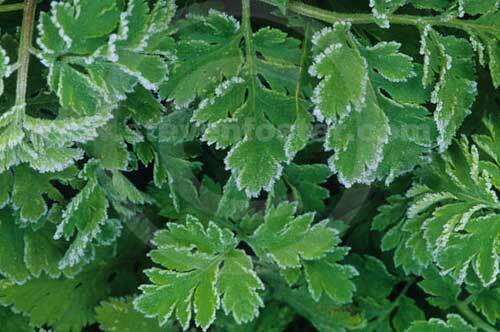 The English herbalist Parkinson wrote 'Feverfew is very effectual for all pains in the head'. 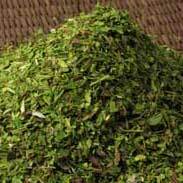 A century later John Hill wrote in 1772 that 'in the worst headache this herb exceeds whatever else is known'. Feverfew is extremely unlikely to be any problem for pregnant women unless very high doses are taken (much higher than would ever be recommended by a herbalist or available in a commercial product). 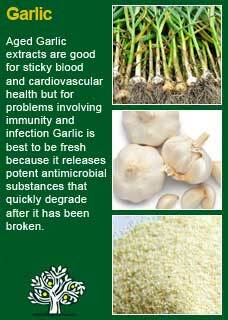 It may be taken with confidence whilst breastfeeding and is generally a safe herb for the young or old. 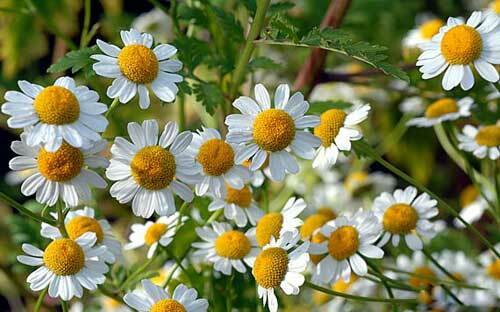 Feverfew is a potent herb and is best used moderately. 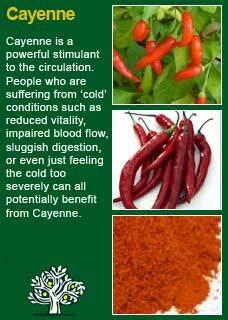 If you take too much of it then there will likely be a sign from the body such as disturbed digestion or some discomfort in the mouth or head. Don't automatically take this as a sign that it is the wrong herb for you but rather consider that may be simply taking too much of it than is good for you! 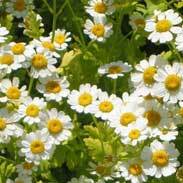 I have given Feverfew to many people over the years and, so long as it is the right herb for the person, I have seen it do a great deal of good in reducing pain and improving quality of life. 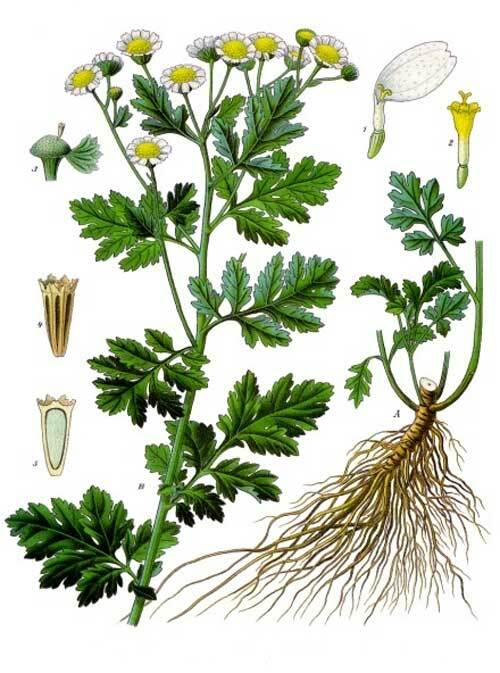 I do think of Feverfew when people come in with chronic headaches or migraines but there are other times I feel called to use it and this is when I see 'stuck-heat' in the body. 'Stuck-heat' is just an old-fashioned way of saying what is now more commonly called 'inflammation' but I think this old phrase conveys a sense of how this painfully common problem might be better understood in a more constructive way. 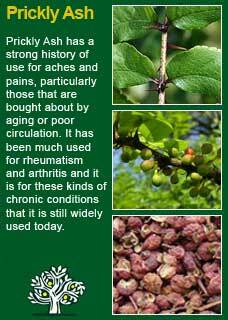 The body is not somehow invaded by inflammation as if it were some kind of infection; whenever there is a chronic tendency to 'stuck-heat' there are always causes and contributors in that person's life. For example, in how they work and rest, in how they live, in how and what they eat etc. It can also be seen that wherever it is that a person gets stuck-heat in their body, whether it be their head, their joints, their belly or their back etc. it can be seen that there are things that can make the pain either better or worse. At the top of most people's list for making it better are those coldest of all drugs - anti-inflammatories. Less well known but just as likely at or near the top of the list for what makes things worse are those factors that add to the stuck-heat including things like physical or emotional stress, lack of sleep, excess junk foods, sugar or alcohol, even changes in the weather! 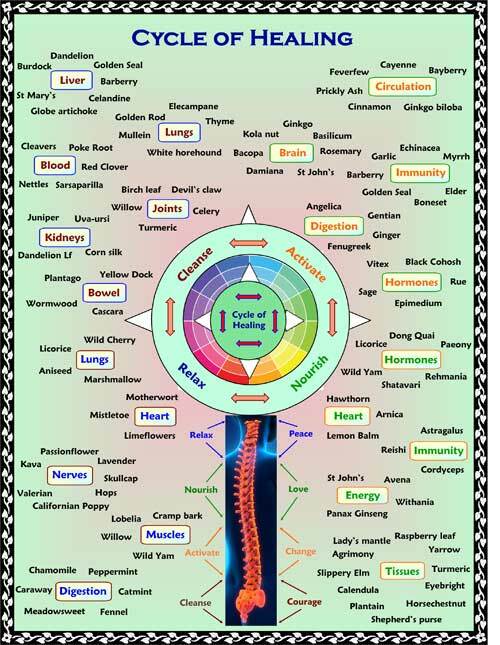 For a much more detailed holistic picture in these matters I recommend anyone reading this who has migraines to read here, with osteo-arthritis to read here, or with back pain to read here. Above all I want to convey the idea of complexity when it comes to stuck-heat (inflammation). That simply taking a drug in the form of trying to put out a fire may give a short-term relief but if the causes of the problem are not being addressed then things generally get worse rather than better in the long term. 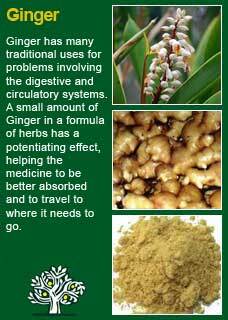 Amongst addressing the underlying factors this is where a herb like Feverfew can be of great benefit. It is not at all like a drug in the sense that no-one really gets any benefit from taking a few doses of it as a sort of natural anti-inflammatory, rather it seems to work with the body in a much more gentle but rather deeper level and I think of it as gently but insistently working on 'stuck-heat' in a way that is like slowly increasing the flow of water in a river that is moving against a great jam of debris and damage. If you who are reading this are studying herbal medicine or perhaps have your own cogent reasons to get a deeper understanding of this potent plant ally then I urge you to take a small dose of Feverfew tincture or chew some of its fresh leaf and then closely observe your body and how it makes you feel in order to get a sense of just exactly it does work. I think that if you do this with a quiet and attentive mind then you will be able to feel for yourself this moving of 'stuck-heat'. The herb gets in under the surface of your senses and continues to exert its influence long after its distinctive taste has faded away. Feverfew is a great herb to use alongside other remedies, for example it will often combine perfectly with herbs such as Garlic or Ginger for sticky blood and to help move the blood when it is sluggish or congested it can work very well with Prickly Ash or even Cayenne. 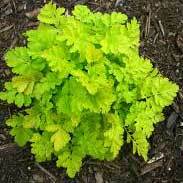 Much of the information here about the traditional uses of Feverfew is consistent with the model of thinking whereby one may treat problem A with plant B. There is value in this approach, especially in how it helps us pass on useful knowledge to one another, but it falls short in one vital area; and that is that people are not all cut from the same cloth! Something that works brilliantly for one person may do less for another -- why is this?